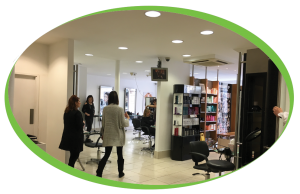 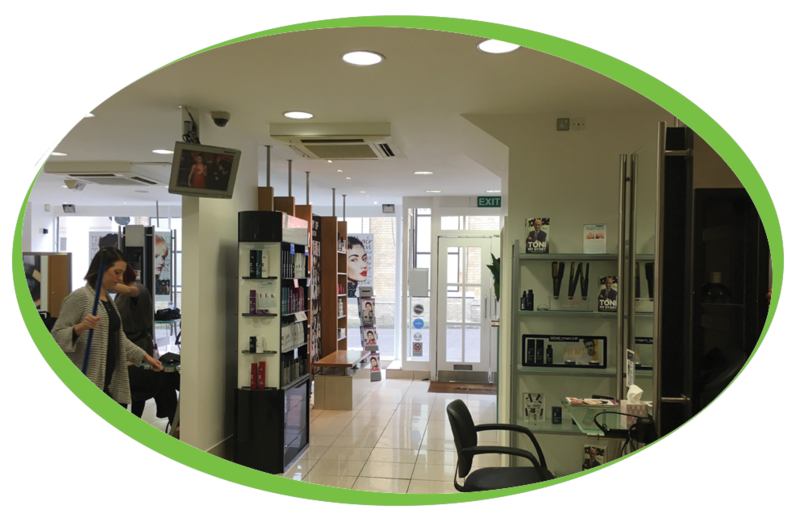 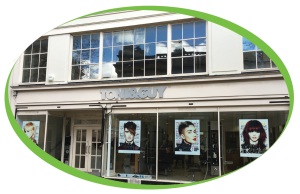 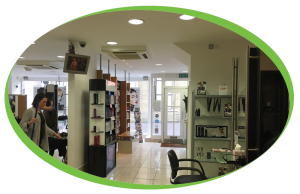 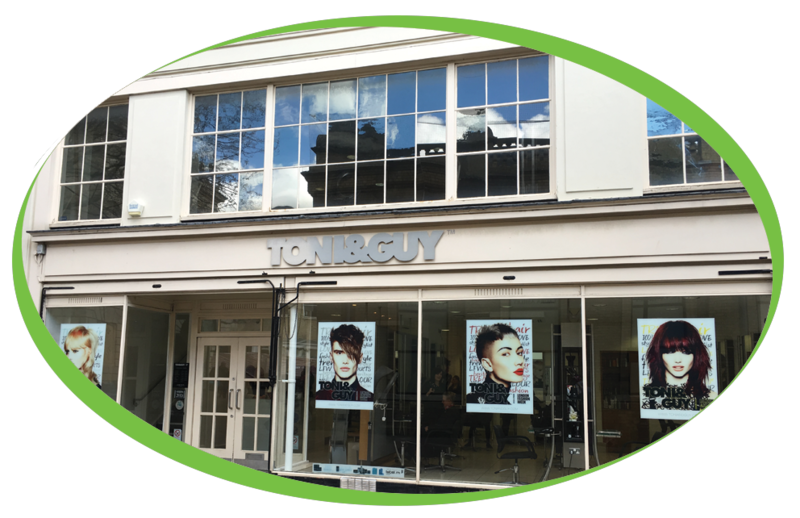 Toni & Guy have been established in Bury St Edmunds for over 17 Years and have been customers of Coffee Solutions for over 10 of them, in that time Mason and Destiny have upgraded their equipment 3 times, always looking for the best machine for their customers. 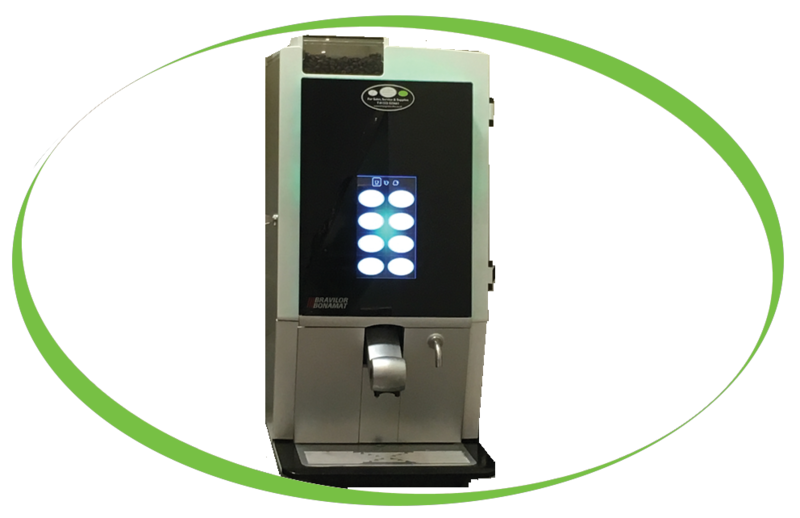 They currently have a Bravilor Esprecious B2C machine and are using our Caffe Espresso Beans – 100% Skimmed Milk and 16% Cocoa Simply Dutch Chocolate. The staff all love the new machine, not only for the quality of the drinks and the superb looks of the machine but for the ease of the cleaning and maintenance, all instructions are easy to follow and accessible on the front of the machine which means any member of staff can follow them, this is helpful as it means it does not just fall to one person and everyone is able to help out. 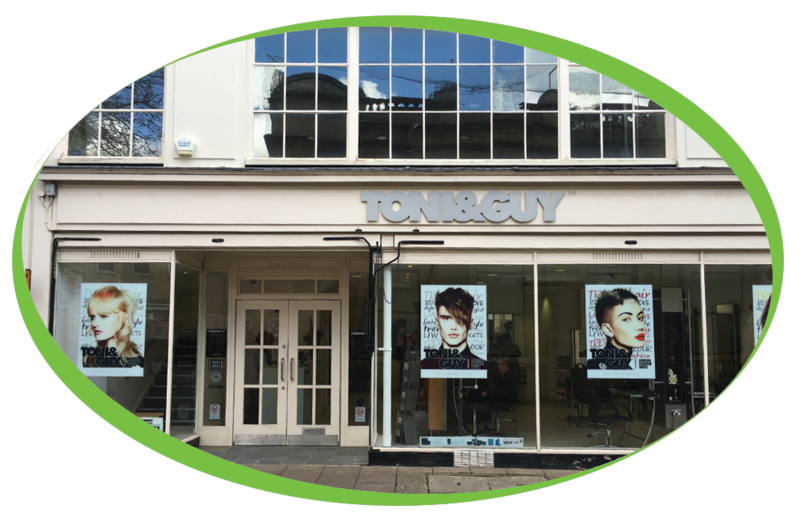 We wish Toni & Guy all the best in the future and would like to thank them for their continued custom, we look forward to many more years to come.